Since its founding in 1924, Pi Gamma Mu has been a labor of love for its many volunteers, including international officers and trustees and the chapter sponsors who are the backbone of the society. On November 3, 2017 Pi Gamma Mu inducted two new members into its Hall of Fame, Dr. Clara Small and Dr. Randy Bertolas. 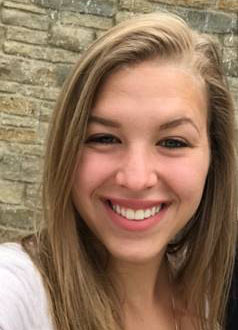 Caitlyn Moravecek, lifetime member of Pi Gamma Mu, has been awarded a $500 scholarship by the Washington Internship Institute (WII). 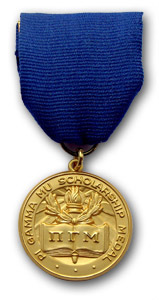 It was Moravecek's membership in Pi Gamma Mu that made her eligible for the scholarship. The Pi Gamma Mu Shadow President was conceptualized for the 2008 Triennial International Convention--aptly named "A Political Party." Elected by the student delegates, the assignment for the Shadow President was to propose policy ideas and evaluate the initiatives of President Barack Obama in an occasional Newsletter column. 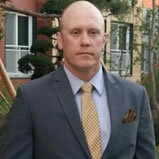 In this issue: Civil Military Relations, By Aaron Miller. 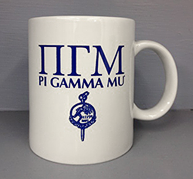 Pi Gamma Mu's exclusive merchandise not only gives you the opportunity to proudly display your achievement and affiliation with the society, but merchandise purchases also support the activities of Pi Gamma Mu and help us finance our programs and awards. 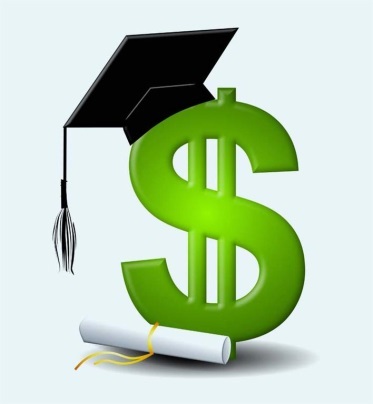 Display your accomplishments by wearing Pi Gamma Mu honor cords at commencement ceremonies. 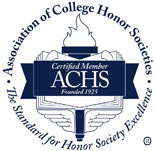 Honor cords are $17 each (or $15 each for orders of 10 or more).